Delivering medication through a conventional metered-dose inhaler is inefficient because the drops are too big and the propulsion speed is too high for the process to work well, even if the user breathes properly. Precision manufacturing enables the Respimat inhaler to deliver a 'soft mist' that assists delivery of the drug to the lungs. Greater accuracy means that lower doses are required. 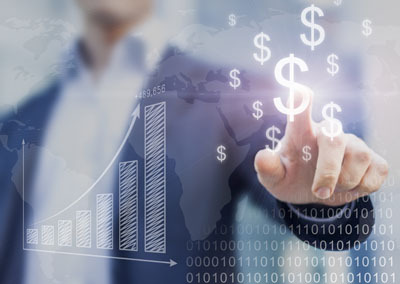 With metered-dose inhalers, precision is paramount, in terms of both medication delivery and the technology involved in creating the product. A device from Boehringer Ingelheim using seals manufactured by Trelleborg is a leap forward on both scores. Anyone who has ever taken medication with a conventional metered-dose inhaler will know how hard it is to inhale firmly and precisely enough to get the sudden spray down into the lungs. Many users take an extra dose or two, as they are unsure if they administered it correctly the first time. And they probably didn’t. 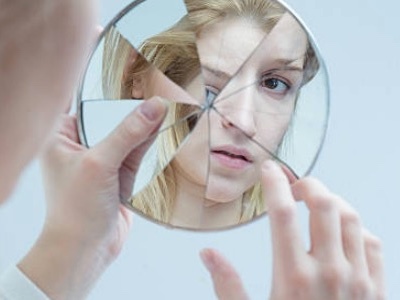 A lot of the medication simply gets swallowed. The drops are too big and the propulsion speed is too high for the process to work well, even if the user breathes properly. But what if you could simply take a deep, relaxed breath, and the medication would glide down into the lungs? 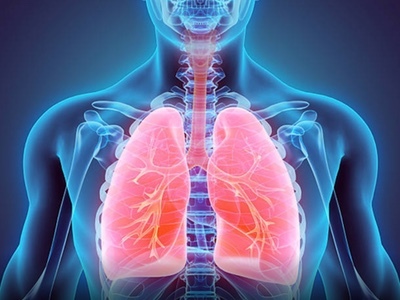 Pharmaceutical company Boehringer Ingelheim has developed an inhaler, the Respimat, that produces a gentle cloud, leaving plenty of time to breathe in and get the medication where it needs to be. The Respimat directs two powerful jets of liquid that merge at a controlled angle, dissipating into what the company calls a soft mist that lasts well over a second. The inhaler is made at Boehringer Ingelheim’s microParts subsidiary in Dortmund, Germany, and is proving to be a success. Several studies have shown that patients prefer Respimat to other inhalers, says Frank Dieckheuer, Production Manager at Boehringer Ingelheim. 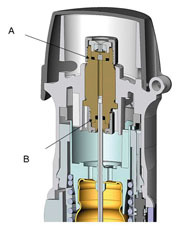 The heart of the Respimat is the uniblock nozzle system. Fine grooves are etched into a wafer of silicon using the same technology as in the semiconductor industry, and when the liquid is forced through, two fine jets are produced that dissolve into mist when they meet. 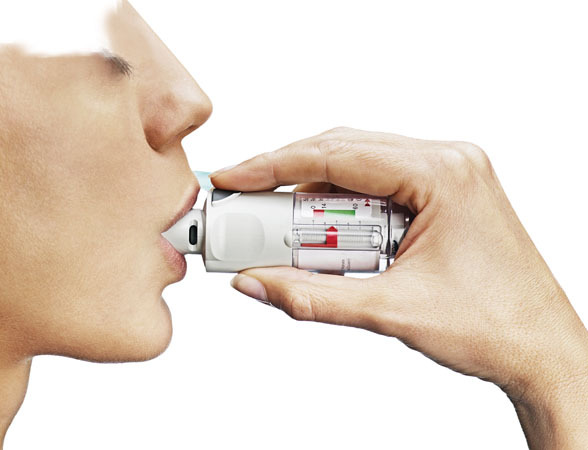 By turning the base of the inhaler, liquid is drawn from the cartridge through a capillary tube into a dosing chamber. Turning the base also primes a spring, which is trigger-released to force the liquid through the nozzle. The biggest challenge for this precision is the silicone O-Ring at the bottom of the assembly, which prevents the medication in the dosing chamber from running back down the capillary. It requires a standard volume of 7.464mm3, to minimise evaporation and to remain tight against the high pump pressure. And for this seal, as well as three others in the Respimat, Boehringer Ingelheim microParts turned to a part of Trelleborg that specialises in liquid silicone seals for the life sciences industry. Surfaces have to be perfect without any trimming, and the burr where the two halves of the mould join has to be less than 0.05mm. ‘That has placed high demands on our tooling and process performance,’ Jakob says. Trelleborg and Boehringer Ingelheim microParts are now working on improving the tolerance in the manufacture of the O-Ring to just +/-0.3mm3, which will make this matching process unnecessary. 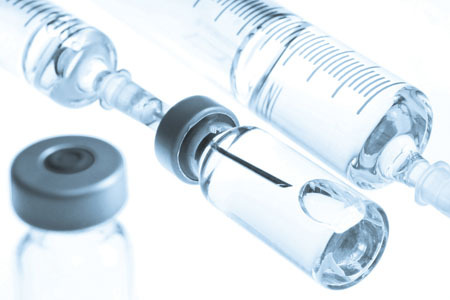 The Respimat is an innovative tool for the treatment of asthma and COPD, and its development has pushed manufacturing technology a little further, all so that patients just have to ‘take a deep breath’ and the medication is delivered to where it needs to be. 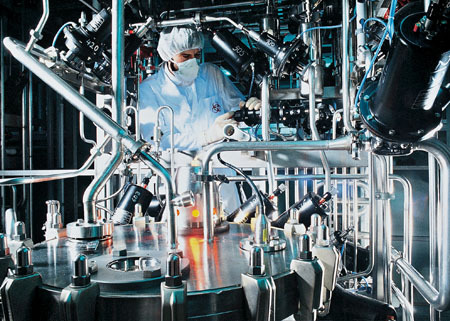 In 2011, Trelleborg acquired an operation that expanded the group’s knowhow in cleanroom manufacturing of silicone components and in the production of silicone multi-component products for the pharmaceutical and medical technology industries. 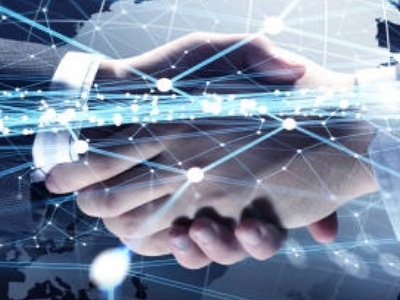 The acquisition included a manufacturing operation in Stein am Rhein in Switzerland and operations in Pernik in Bulgaria, Leganes in Spain and Huizhou in southern China. Back in the 1990s, Boehringer Ingelheim went to microParts, a company specialising in microsystem technology, for help in developing an inhaler that would not need propellant gas. 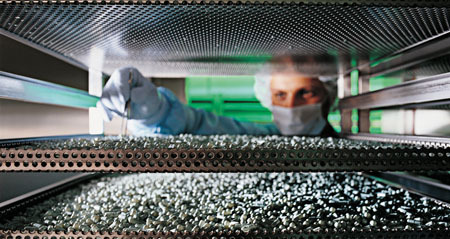 Boehringer Ingelheim acquired the company in 2004, the year in which the Respimat was finally launched. 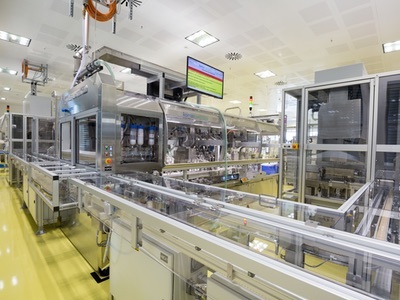 Now, with 450 staff and two automated cleanroom assembly lines, Boehringer Ingelheim microParts can make 20 million inhalers a year, ready for this year’s product launch in the US.